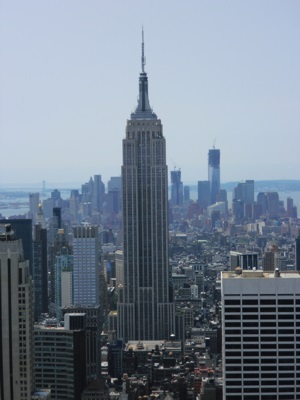 The Empire State Building is currently the tallest building in New York. It is also, currently, the 2nd tallest building in the United States. It was the tallest building in the world from 1931 until 1972. The Empire State Building is open to the public. There is a public outdoor observatory on the 86th floor, and an observation deck on the 102nd floor.